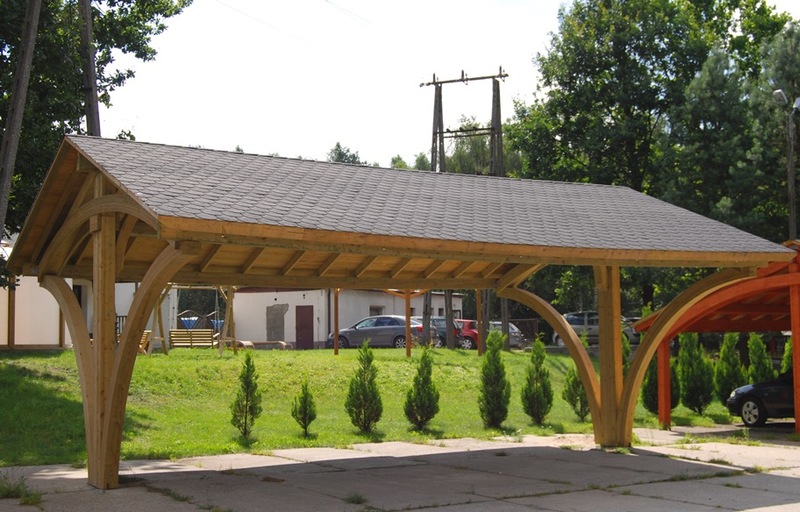 The Arizona Carport is an impressive wooden carport available in two sizes. 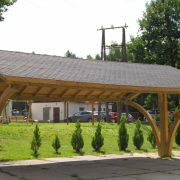 It provides the perfect parking solution for families with two or three cars. 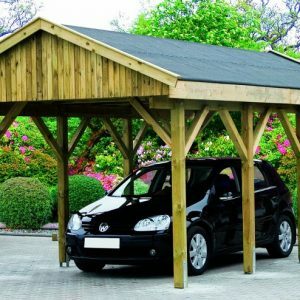 This timber carport not only protects your cars from the elements but also provides plenty of covered space for you to work underneath. 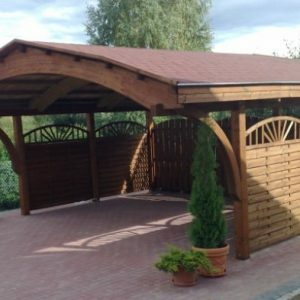 Manufactured from FSC approved pressure treated Northern European Redwood with an Asphalt felt tile shingle roof that is building grade quality. This item is delivered flat pack with assembly instructions. 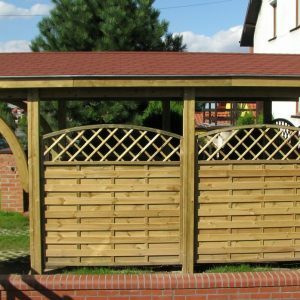 Post holders for concrete are included. 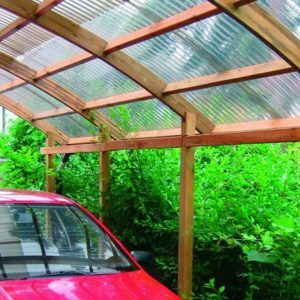 We also offer a professional installation service at an additional cost.